I began Austin Audio Extract with the goal of assisting musical artists in their pursuit of creating high-quality audio recordings at an affordable rate. Working independently gives me the freedom to really focus on the music, producing and writing songs that will be remembered and enjoyed for years to come. There is nothing I enjoy more than capturing the perfect performance and turning it into a timeless classic. 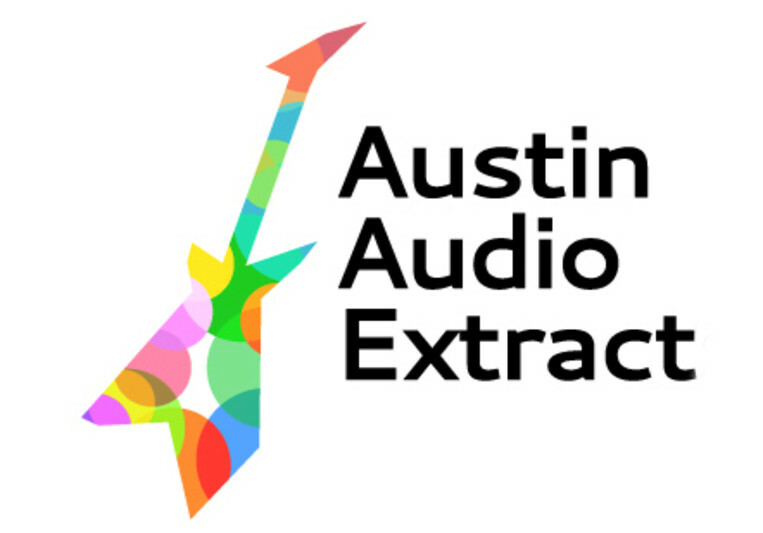 Austin Audio Extract provides professional production in an aesthetically comfortable, state-of-the-art studio in Austin, Texas - the "Music Capitol of the World". Working out of multitude of conveniently located studios in town, we provide the best Austin has to offer at an affordable cost.